New Sienna Bordeaux Ottawa Granite Has Arrived! 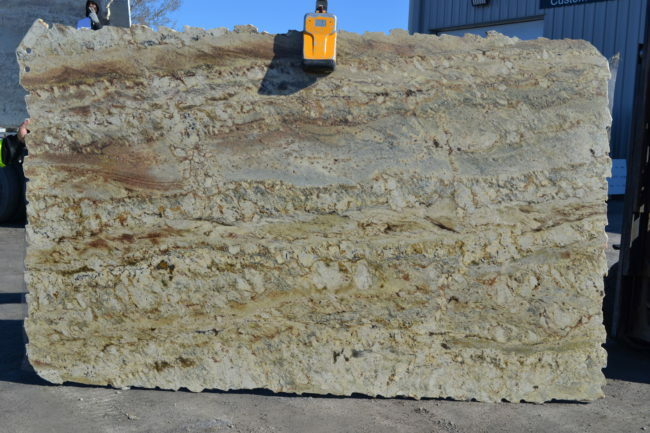 TNT has just received a glorious new batch of Sienna Bordeaux Ottawa granite. 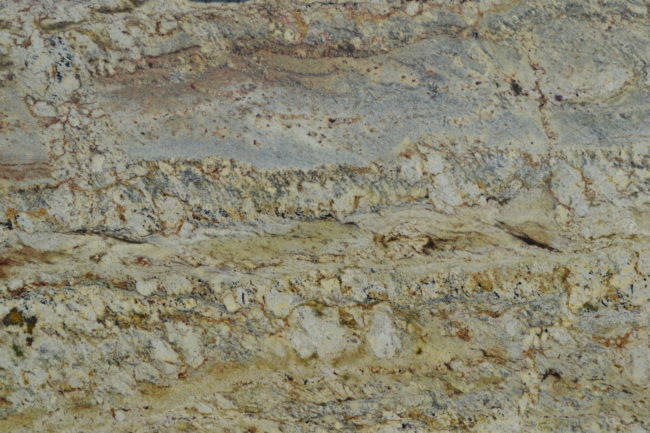 This is one of our all time best selling Ottawa granite colours. They truly go with every kind of kitchen cabinet: painted cream cabinets, painted warm white cabinets, cherry wood, oak and stained chocolate cabinets – you name it, it matches! Come and visit our showroom to see Mother Nature’s handiwork.